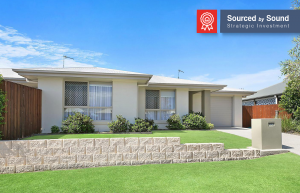 For the past few years, Sound Property has been signalling the opportunity of the Brisbane property market. 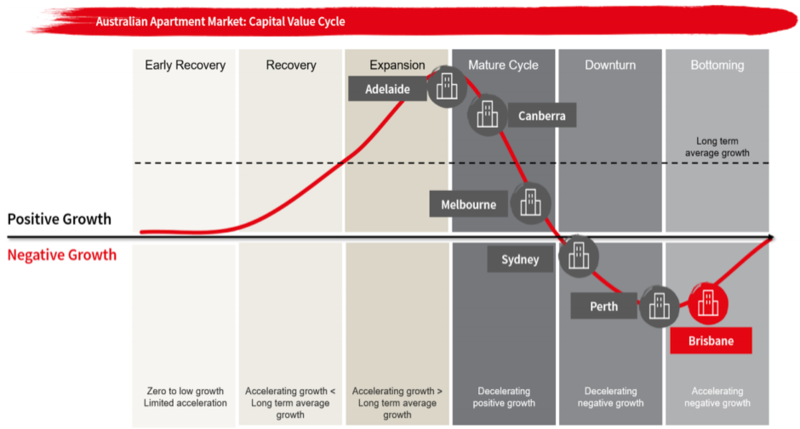 Interestingly, Brisbane and Sydney have had very similar capital growth over the past 18 years. They have just done different things at different times, with Sydney now cooling from its recent growth phase. 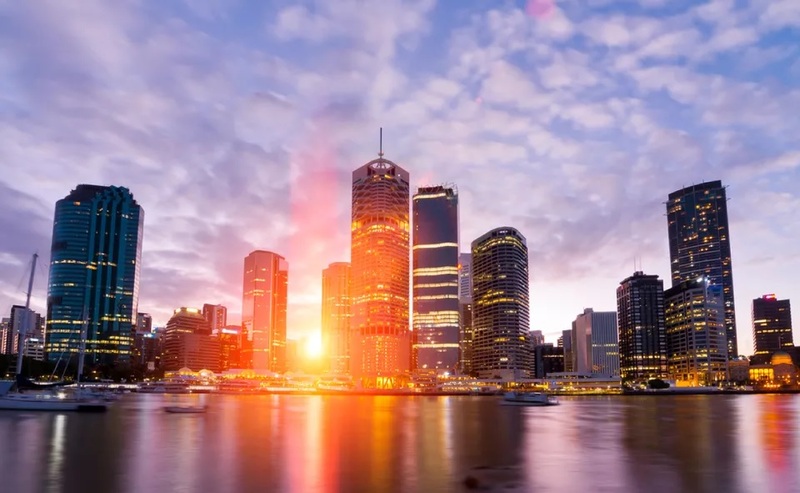 Brisbane’s exceptional fundamentals for property investment include affordability, infrastructure spending, low vacancy rates and economic and population growth. As a result, the Queensland capital is now rising as one of today’s best-performing capital city markets, with strong potential for future growth. Brisbane was the only capital city with a positive growth trend during the final week of October. Perth, Melbourne, Sydney and Adelaide saw value declines from 0.1 % to 0.3 %, while Brisbane saw overall property values rise. Affordability is the relationship between incomes and mortgages in a suburb. 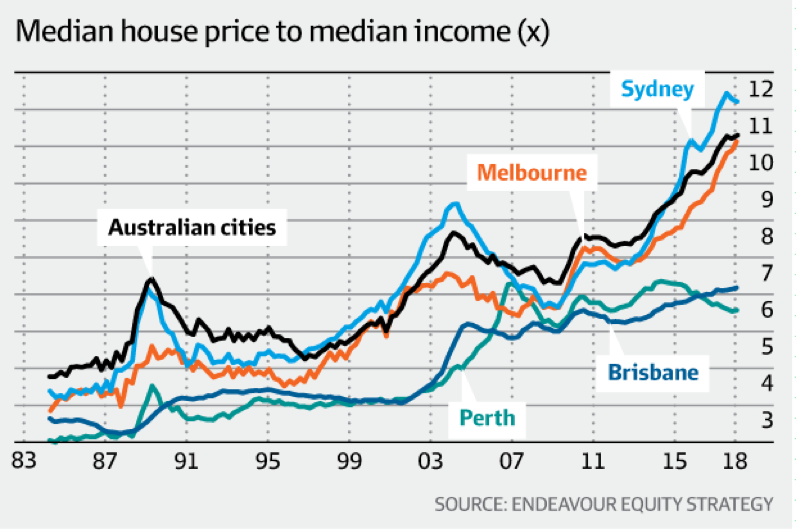 As seen on the graph below, Brisbane is nearly 50% more affordable relative to incomes, compared to Sydney and Melbourne. With less income going towards mortgages there is greater ability for local residents to afford property in the suburb, therefore driving prices upwards. Conversely, a high-debt ratio can prevent future appreciation in property prices, due to the limited surplus of household funds. 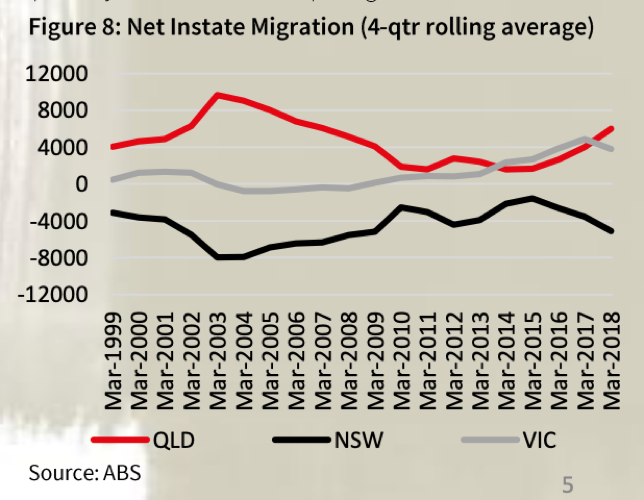 The ‘Sunshine State’ now has the highest interstate migration in the country, overtaking Victoria. Being largely driven by housing affordability and employment opportunities, this group of people from the southern states are being labelled ‘economic refugees’. Consequently, this increase in housing demand puts upward pressure on prices where supply levels are restricted. The construction boom of Brisbane’s inner city apartments has been a seen as concern over the past few years. Sales volumes of new and existing units have now plummeted to below the long-term average. The lower volume of stock, combined with increasing demand and population growth, should help prices appreciate over the medium term. Brisbane’s tightening rental vacancy rate is an indication of this positive outlook. At 2.7%, the rate is currently lower than both Sydney and Melbourne. 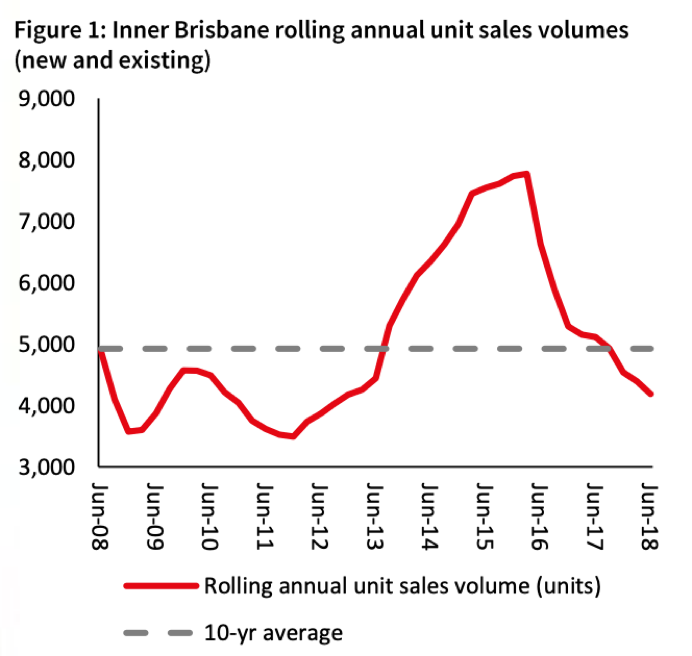 Jones Lang LaSalle (JLL) published an interesting report on the position of inner Brisbane apartment market. They predict the Brisbane property market will lead the nation in unit growth over the medium term. The REIQ recently published a list of suburbs with double-digit growth between June 2017 and June 2018. Some of the top performers on this list are in the more volatile mining markets, as they rebound off low bases from downturn. However, the list also includes lower risk suburbs with a more diverse range of Sound Property’s Key Investment Drivers. Double-digit growth suburbs on our radar include Maroochydore (11.2%), Mountain Creek (10.9%), Bullimba (10.6%) and Seven Hills (11.9%) in Brisbane. Although the Sydney and Melbourne markets have cooled over the past year, there are many other promising markets around the country. Well located houses, or apartments in low-density, owner-occupier precincts are the pick. They will appreciate faster than the overhang of inferior, investor grade, CBD high rises and outer greenfield land developments, where supply is more abundant. If you own property in Brisbane, or are looking to enter the Brisbane property market and would like to discuss your options, we look forward to hearing from you.